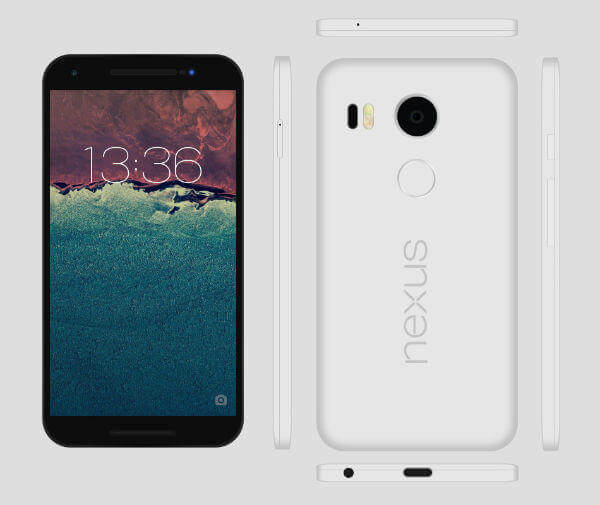 As expected, the Google Store has now been updated and you can pre-order your new Nexus 5X and Nexus 6P today. The new phones were announced today at the Google event (which you can watch here) and both will be shipping with Android Marshmallow. Both phones are expected to ship later on this month. When you go through the order page you will also see that you get a $50 Google Play Store credit and also a 90 subscription to Google Play Music to try out on your new devices. As for when they will ship, that’s currently pegged at 5-6 weeks but I expect that this window will lengthen as more pre-orders are placed. If you want to get one of these new devices it is probably better to order early to get yourself in the queue for shipment.